Sefiani client and global hotel booking website Hotels.com has launched its latest Hotel Price Index™, which reveals that Aussies’ love affair with Asia continued in 2015. 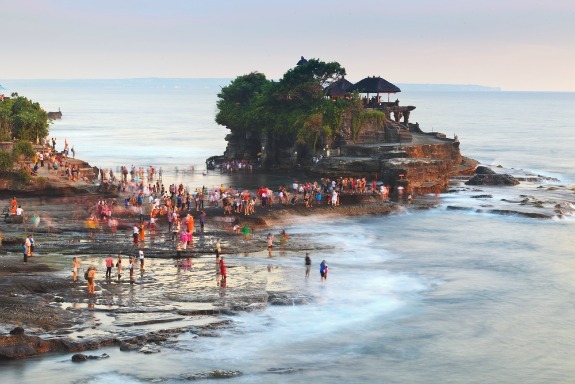 The index named no fewer than 38 Asian destinations amongst Australians’ top 100 most popular international destinations last year, with Bali topping the list. Thailand was the most affordable hotspot of 2015 for Aussies who sought out luxury hotels, pristine beaches and excellent shopping without a top dollar price tag. This is the eighth year Sefiani has worked with Hotels.com to launch the popular Hotel Price Index. The story of this year’s Index was featured on MTV’s Australian website and Facebook page, generating almost 400 Likes and 300 comments. It also appeared on several News Corp major websites, generating over 30,000 click-throughs on one site alone. The HPI is a regular report on hotel prices in major destinations across the world, tracking the movement in prices that people actually paid for their accommodation and providing valuable insights into the reasons behind these changes. The data is drawn from bookings made on the hundreds of thousands of hotels on the Hotels.com websites worldwide. More information about the HPI here.